We stock a large range of laminate flooring, from the world's best brands. 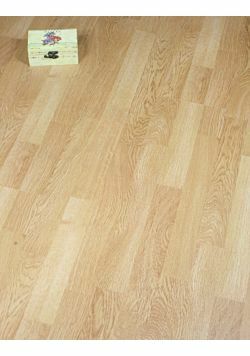 We buy all our laminate floors direct from the factory, so our prices are simply amazing. It's one of the world's most popular floor types, perfect for areas of heavy use or where low maintenance is important. It's harder to scratch than other wood floor types and simple to install.